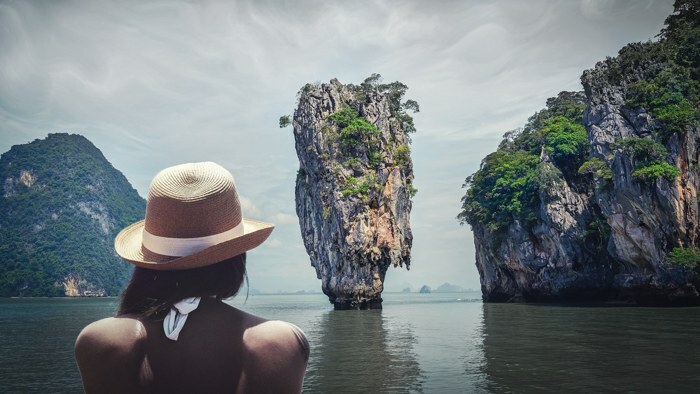 Travelling abroad, no matter where you visit has become even more popular and sought after than ever before. Ironically, it is now double, if not triple the price it once was when our parents travelled, and yet seeing the world has become a popular phenomenon with travel agents, student travel guides and companies armed with the perfect trip to some far off exotic island or country, that ensures you rid yourself of any cultural ignorance. 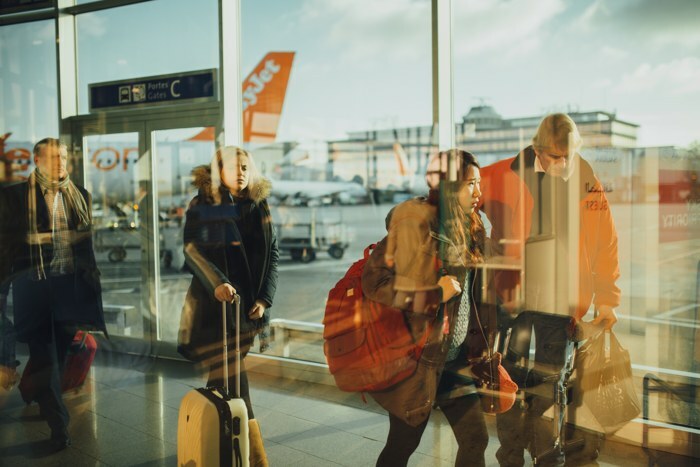 When you travel, whether you’re alone or with a group, it can be a daunting experience, and for some people, this intense fear of travelling is called Hodophobia. As we approach the summer season, it can be difficult for you to overcome your fear of travelling. For some people, the fear can be as challenging as leaving the house, or travelling in the physical sense – planes, boats, trains, road. 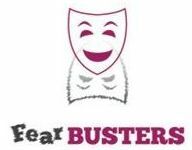 Here at fear-busters, we appreciate that there is truly a fear for everything – though not an encouraging thought, but as society continues to mentally access the way they are feeling, different types of phobias and anxiety are discovered and must be tackled for anyone who feels these emotions. If you suffer from Hodophobia, you’re likely to recognise these symptoms. When you have a fear of travelling, it truly does consume your every move. You feel on edge when checking in your bag, not knowing where it is being taken, will it get to where you’re going, will something be stolen. The very thought of waiting on a train platform may creep you out to the extent you feel so uneasy you choose not to get public transport. Whatever your worries are, these symptoms are perfectly normal and synonymous with phobias. It is a loss of control and emotional stability which scares you to the very core, and hodophobia, like all phobia’s, presents itself differently to individuals. The first step to take when you have a fear or phobia is to deal with it head on. They tend to say if you have a fear of dogs, get a dog. The same goes for travelling. The first step is always the hardest, but with this nugget of wisdom, you could be well on your way to overcoming your fear of travelling. The first rule of going abroad, is planning. 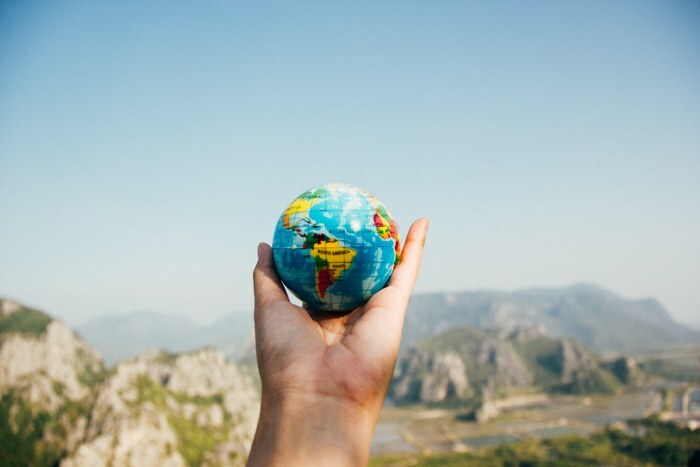 And understandably, with a fear of travelling, planning is the most important factor to ensure you feel at ease and knowing where you’re going, what time, who with and how. And of course, when travelling abroad, one of the biggest fears is a lack of communication, should they not speak English. But, to make it easier on yourself, find the countries that do well speaking English, and eat similar foods to what you like. Not to mention, pick the places that have enough to do and safe to walk around. So here are some suggestions of places to visit to overcome your fear of travelling.